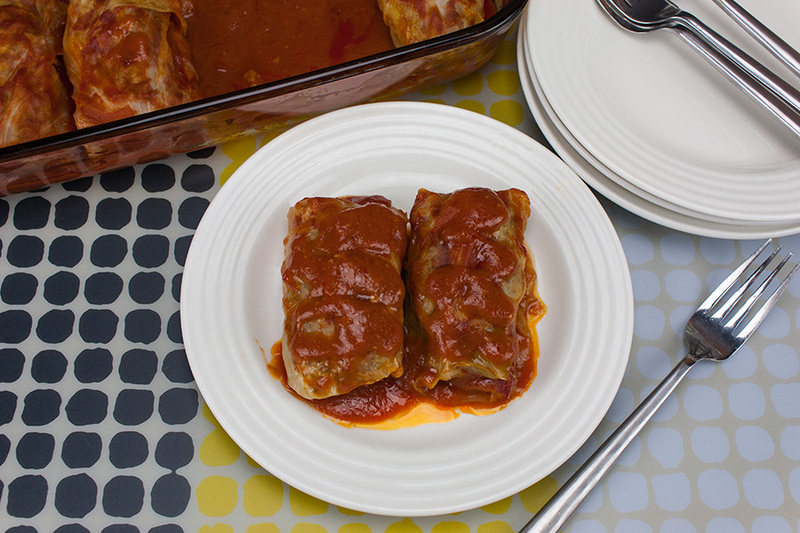 Easy stuffed cabbage rolls are a great comfort food recipe to have in your rotation. 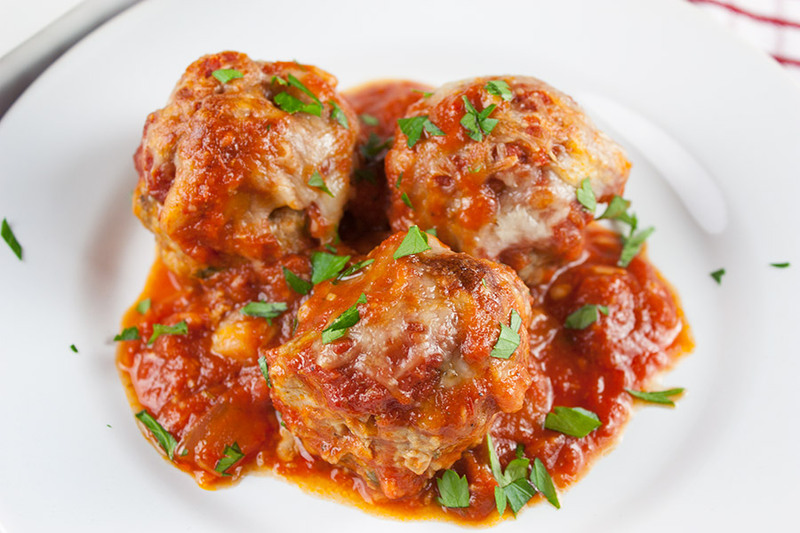 Meaty, saucy goodness in a neat little package. 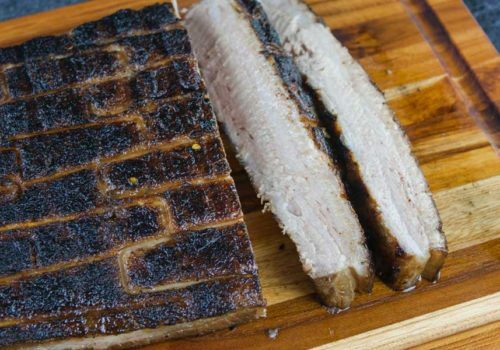 There are all sorts of variations on this dish, this is the recipe we enjoy the most. Prepare the cabbage leaves, score around the core with a paring knife. Boil the cabbage in a large pot for about 2 minutes. Peel off the softened leaves. Place remaining head back in the boiling water and repeat until all of the leaves are removed. Remove any tough stems from cooked leaves. 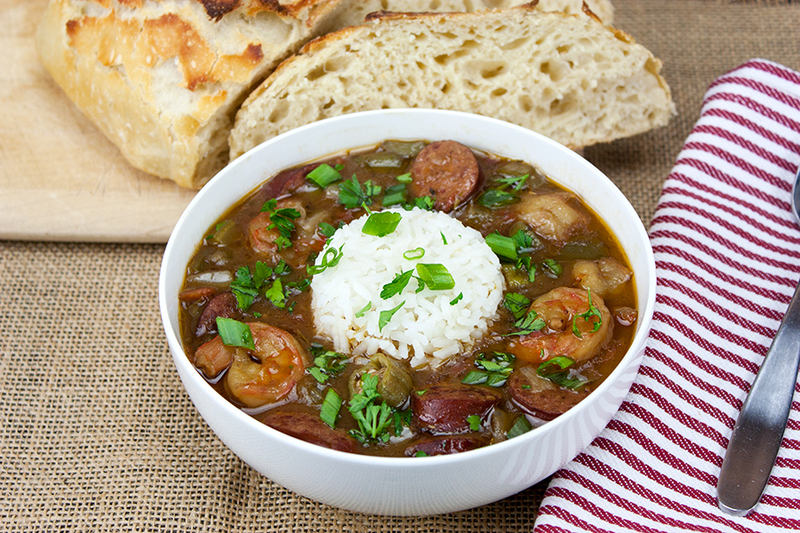 Combine the meat mixture ingredients in a medium bowl, set aside. 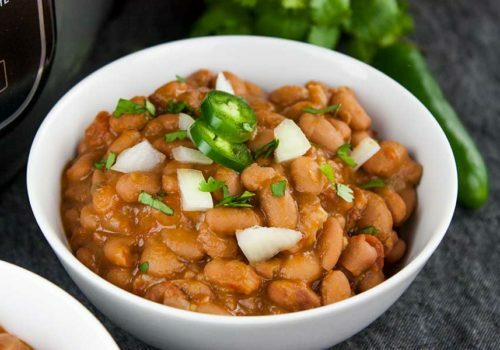 Combine the sauce ingredients in a separate bowl. 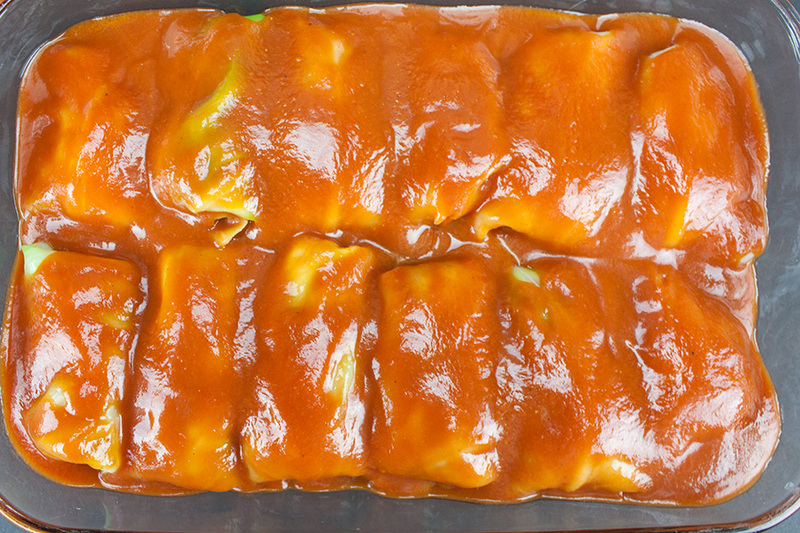 Spread a thin layer of the sauce in the bottom of a 9×13 baking pan. 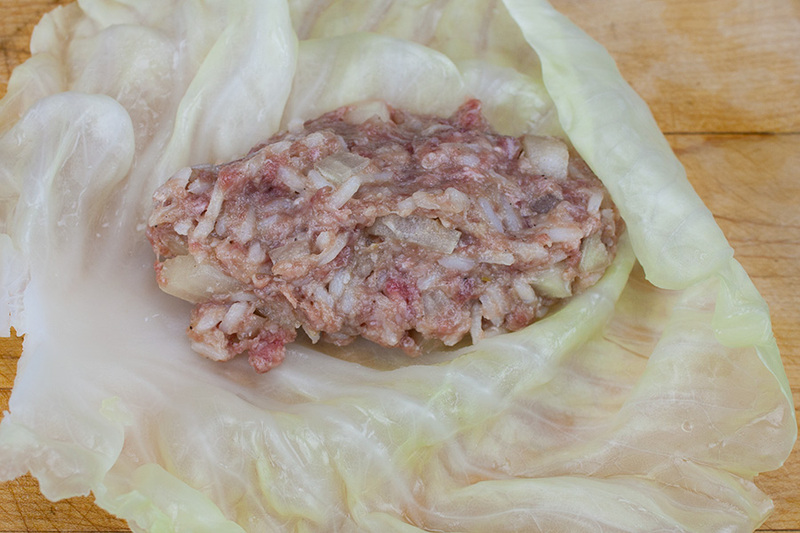 Lay the cabbage leaf flat, add 1/3 cup meat mixture in the center, fold in the sides and roll up the cabbage. Place seam-side down in the pan. Repeat with remaining cabbage. 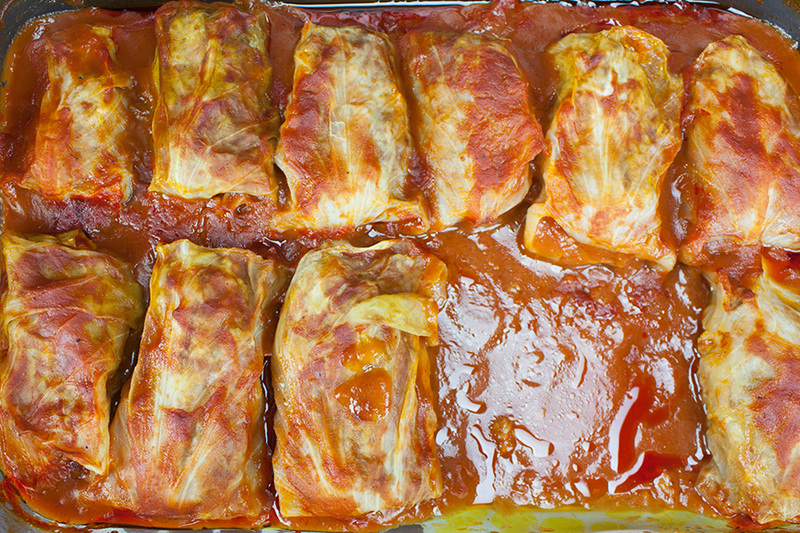 Cover with aluminum foil and bake for 1 hour. Remove the foil and bake another 15-20 minutes. Serve and enjoy! 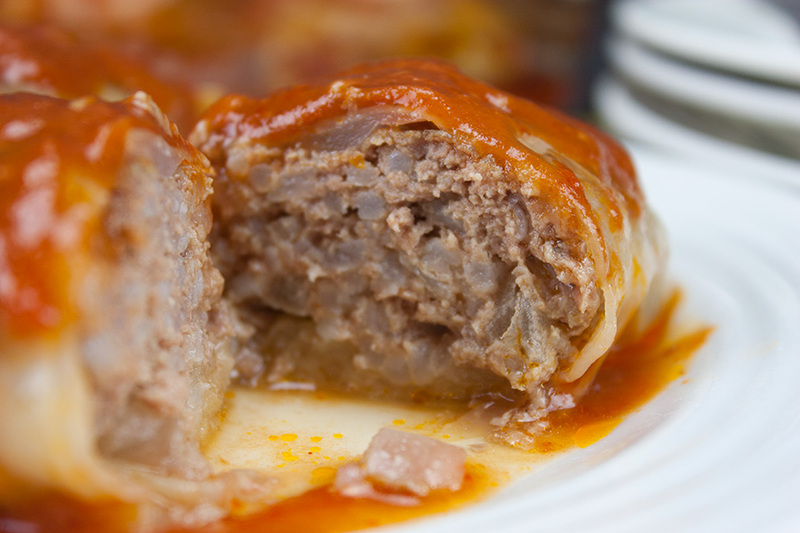 Easy Stuffed Cabbage rolls can be made low carb just by omitting the rice in the meat mixture. 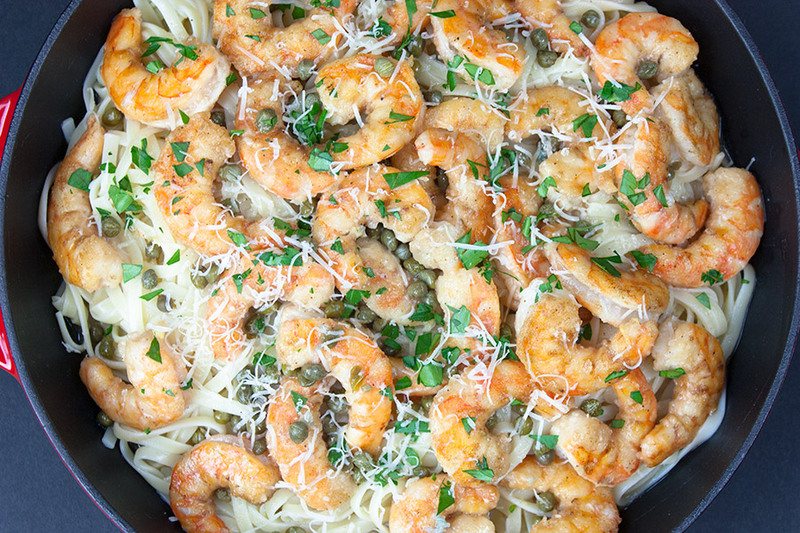 I’m trying this next time I make this dish. 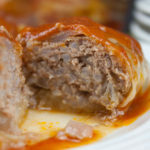 Easy Stuffed Cabbage Rolls - Tender leaves of cabbage stuffed with flavorful seasoned beef and rice, baked in a mouthwatering tomato sauce. Score around the core on the bottom of the cabbage with a paring knife. Boil the cabbage for 2 minutes, remove the soft leaves, repeat until you have 12 leaves. Cook rice according to package directions but reduce cooking time by 5 minutes so the rice is slightly underdone. Set aside. 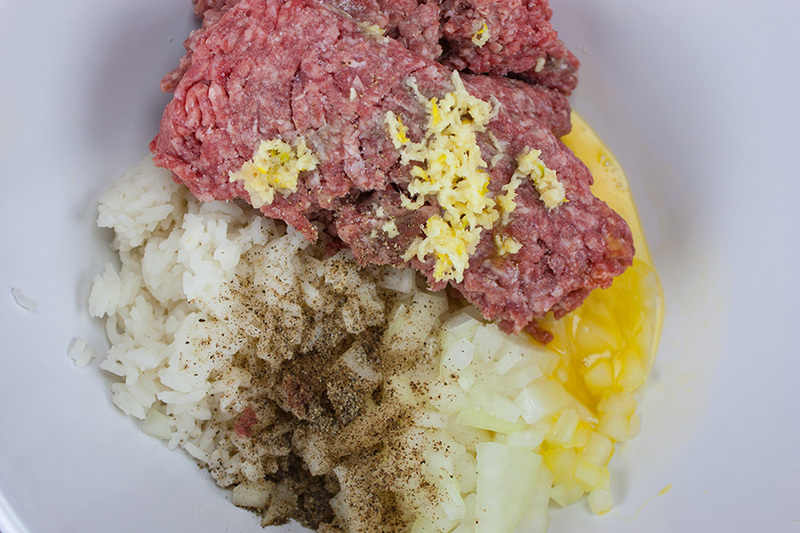 In a medium bowl combine rice, egg, milk, onion, ground beef, garlic, salt, and pepper. Set aside. In a separate bowl combine the tomato sauce, tomato soup, brown sugar, lemon juice, Worcestershire sauce, salt and pepper to taste. 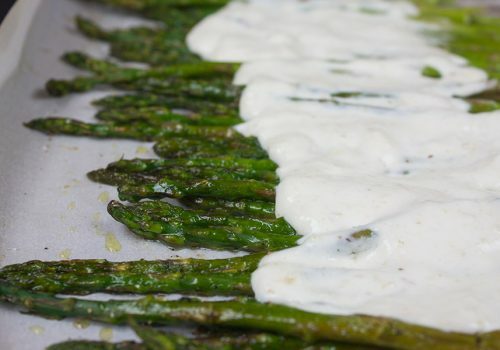 Spread a thin layer of sauce on the bottom of a 9x13 baking pan. Remove or thin any thick stem on cabbage leaves. Lay the cabbage leaf flat and add 1/3 cup filling to the center of the leaf. Fold in the sides and roll the cabbage up. Place seam-side down in the pan. 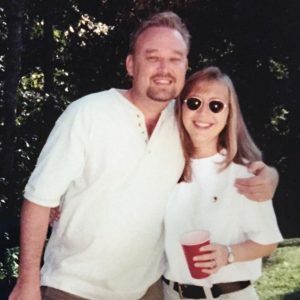 Would love to get your recipes. I guess if you want to receive our recipes by email you will need to update your preferences at the above listed URL.